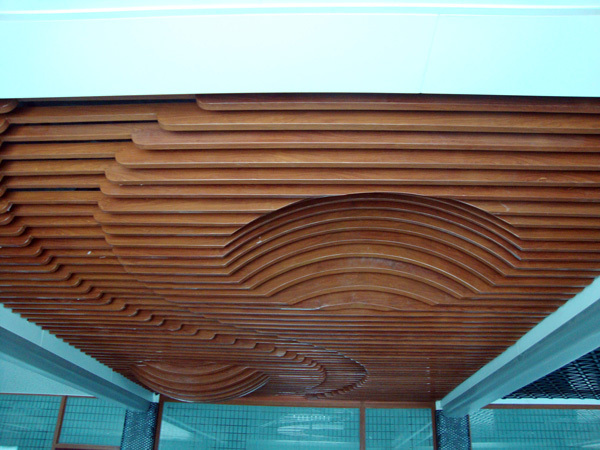 Not an artwork, But rather than artwork! 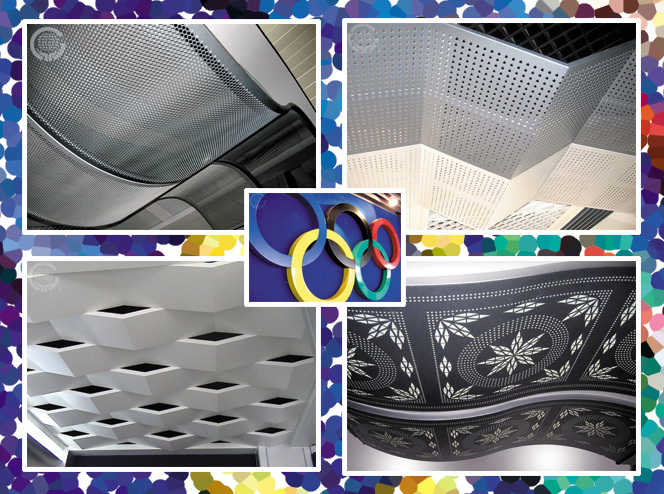 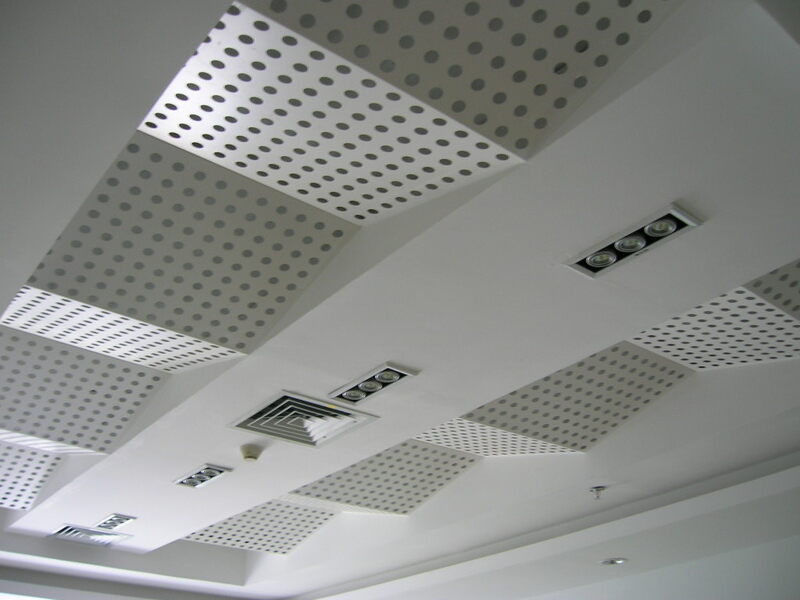 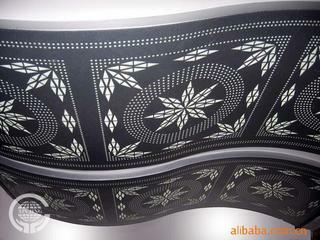 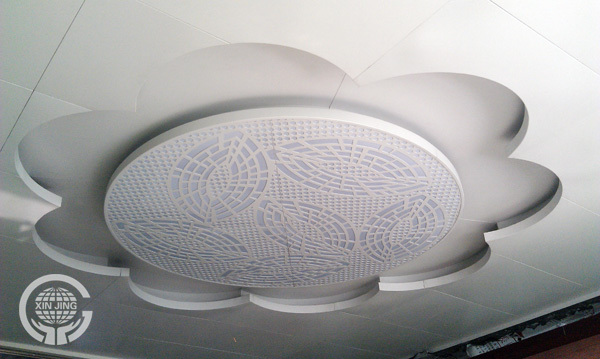 The above is a disordered punching decorative board, and Singapore airport is popular with customers. 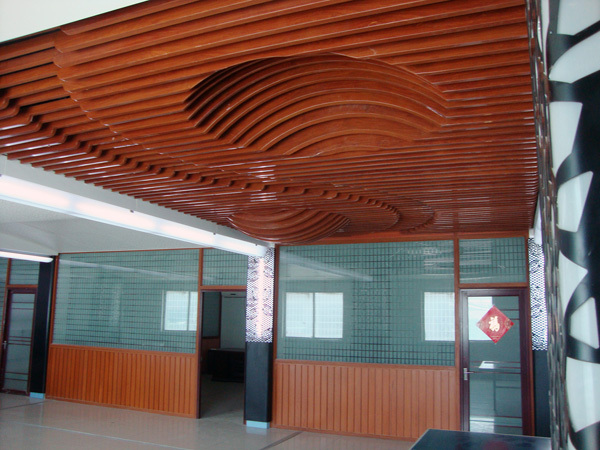 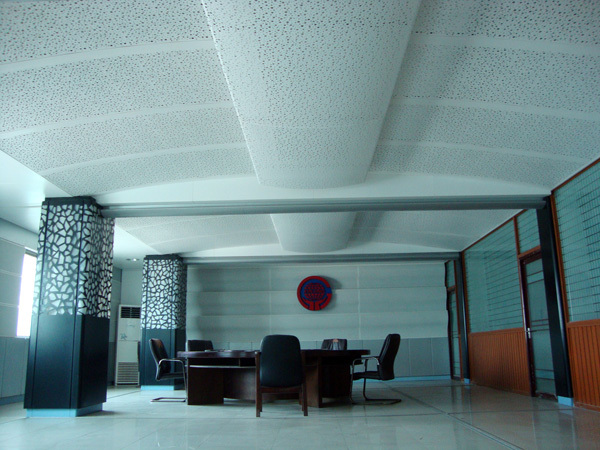 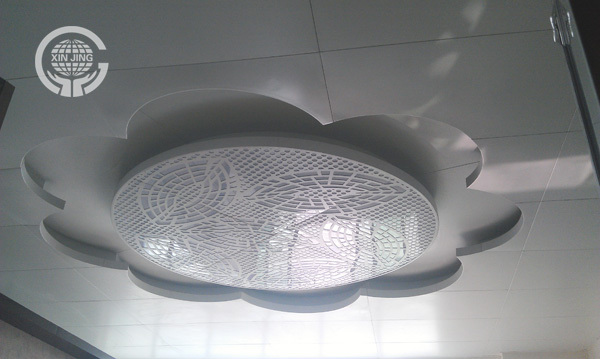 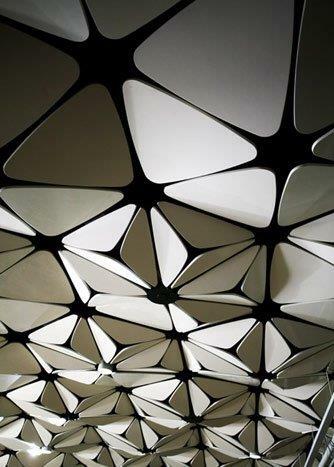 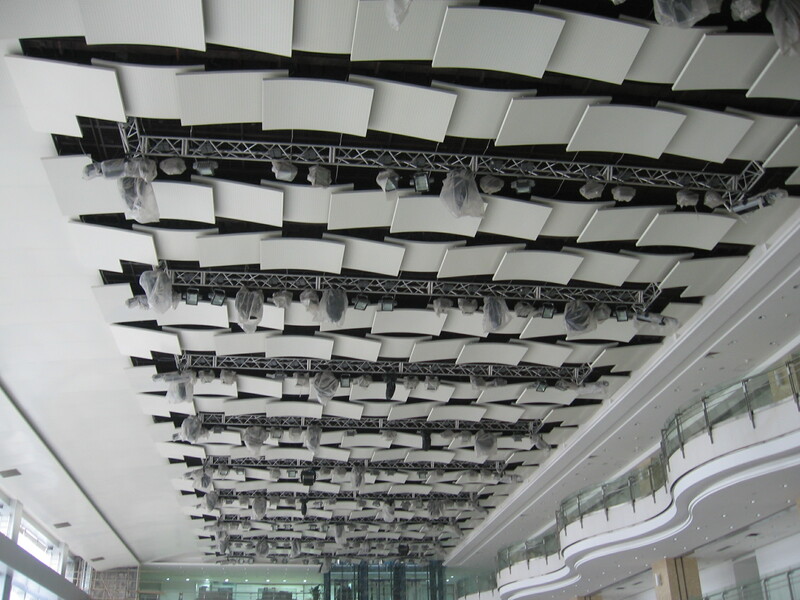 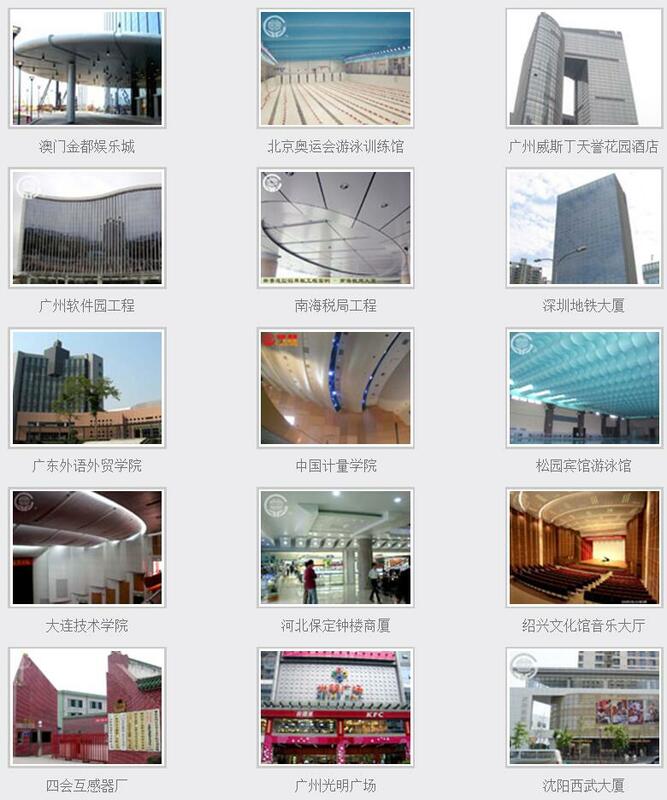 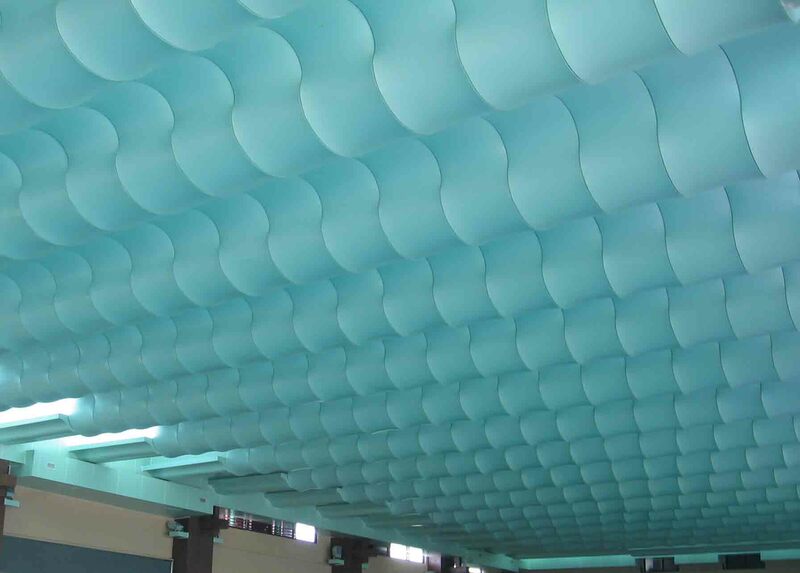 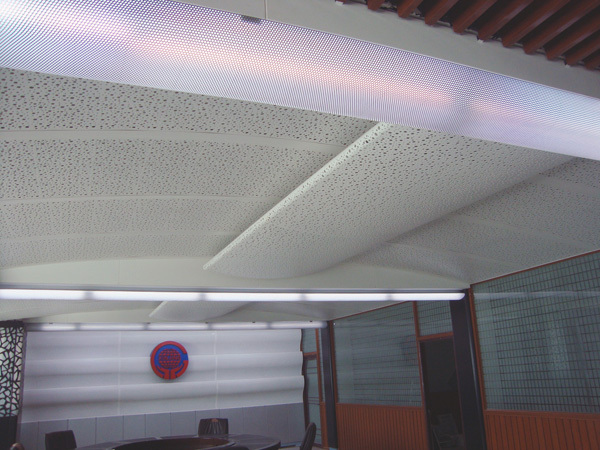 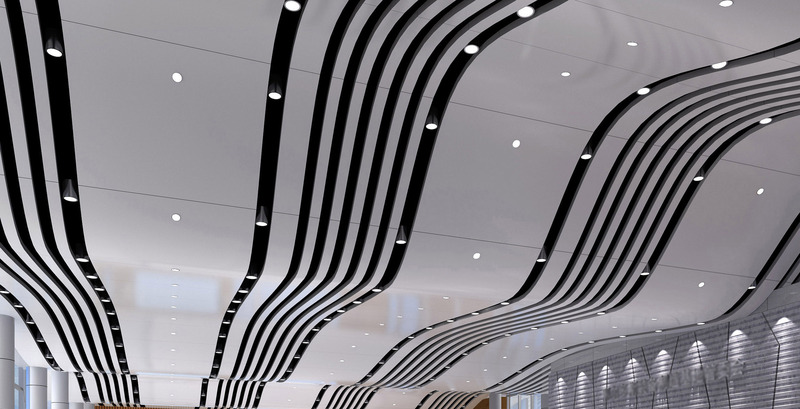 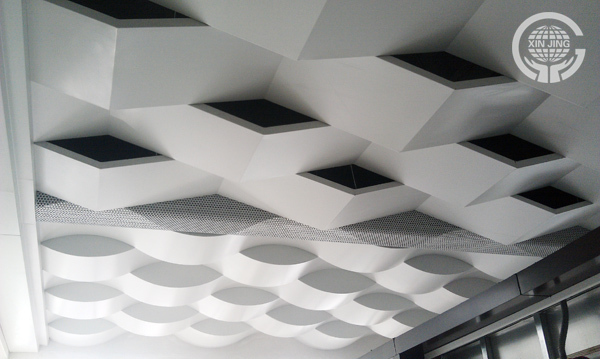 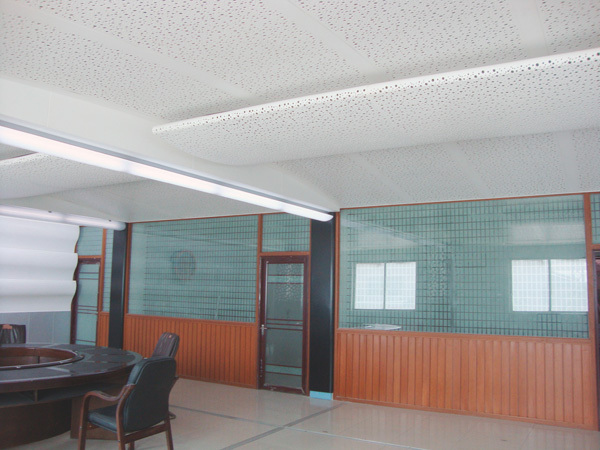 The picture above shows the three-dimensional shape wood grain hanging ceiling, which is patchy and can be customized according to customer requirements.